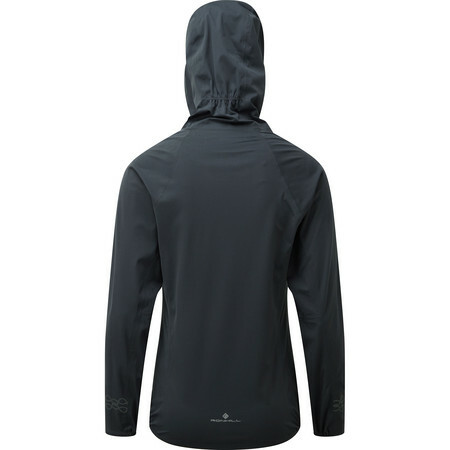 This Ronhill running jacket is made of 3 layer hyrdophilic Aqualite fabric to withstand the winter weather. 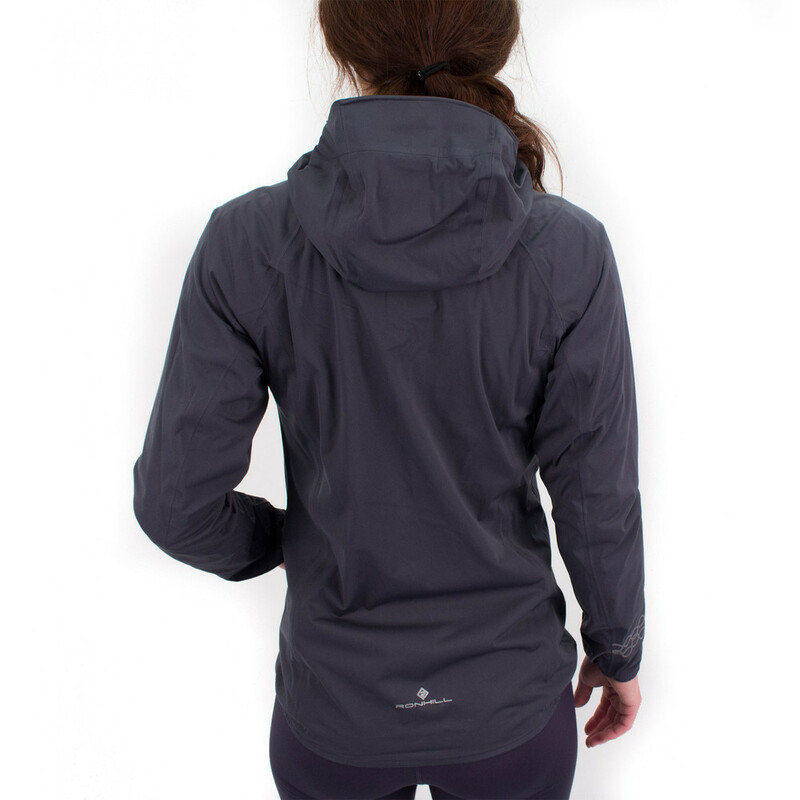 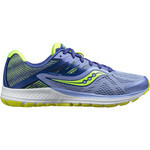 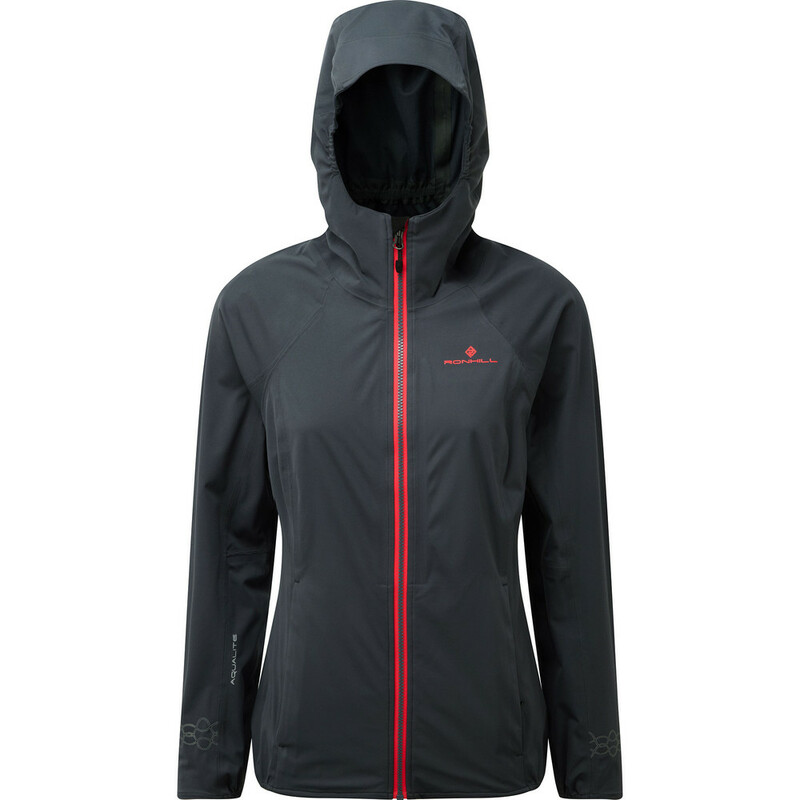 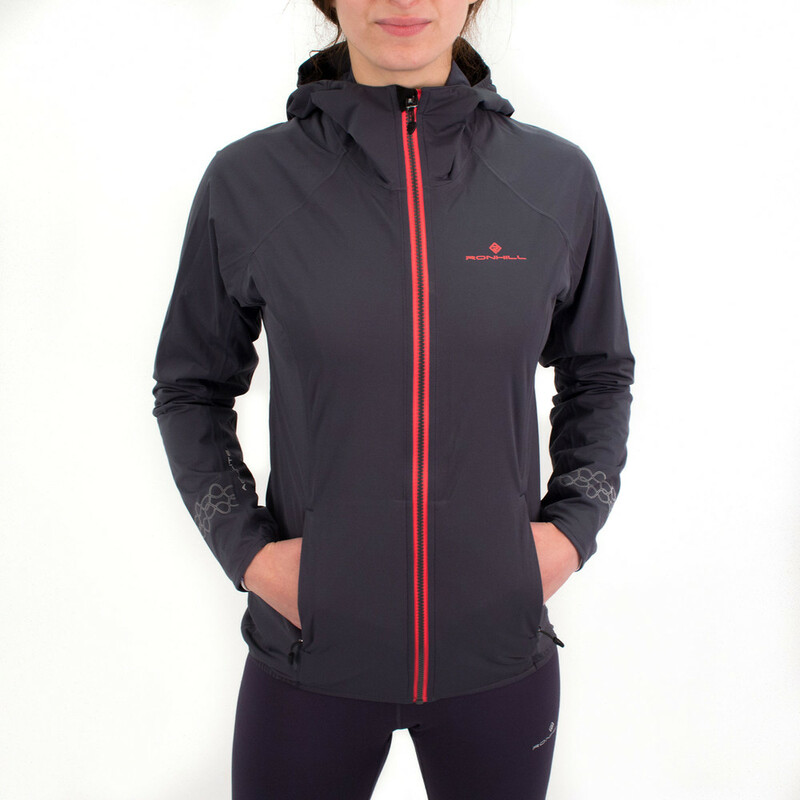 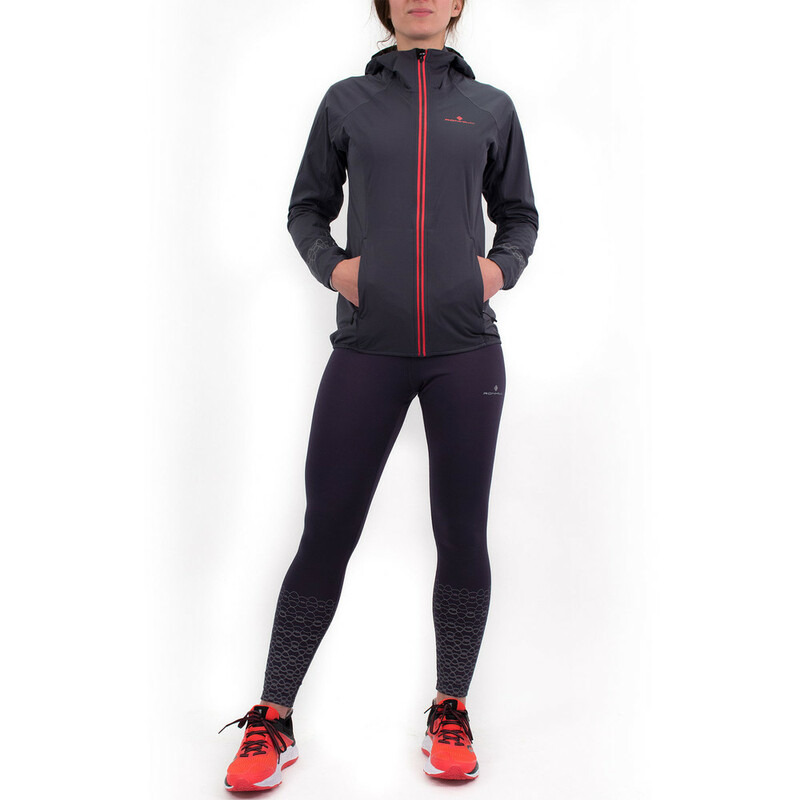 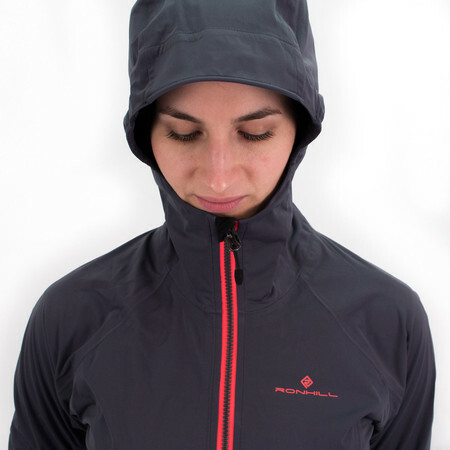 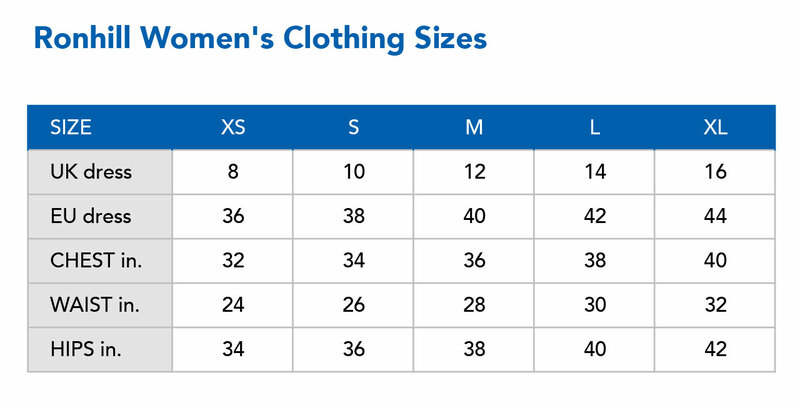 The adjustable hood, cuffs and bottom hem along with the ergonomically shaped sleeves make sure that you stay dry and protected should you face an unexpected change in the weather while covering the miles during a long run in the mountains. 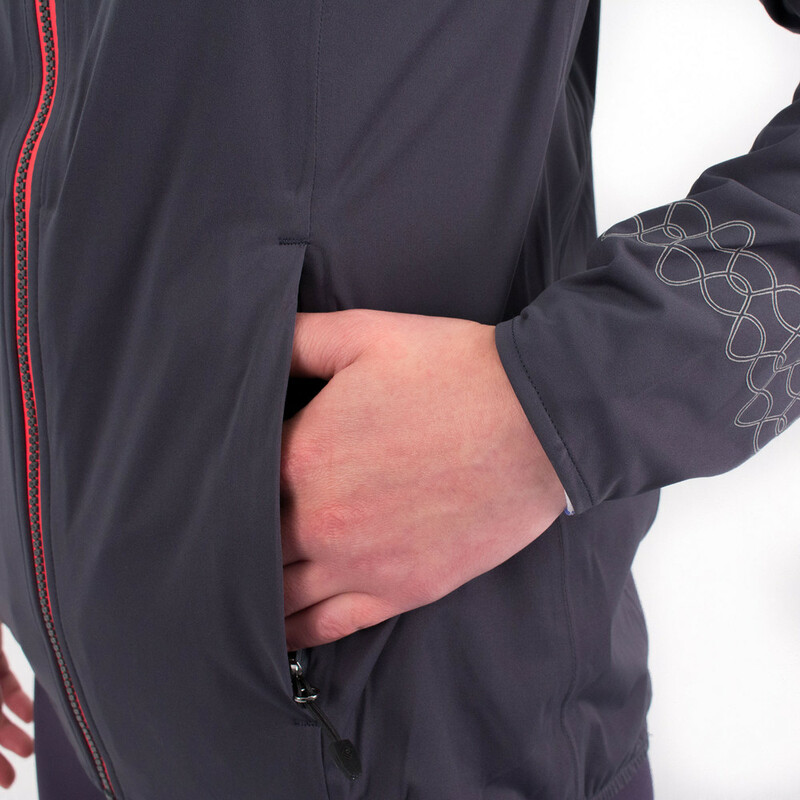 The 2 secure hand pockets are useful storage for nutrition or other essentials. 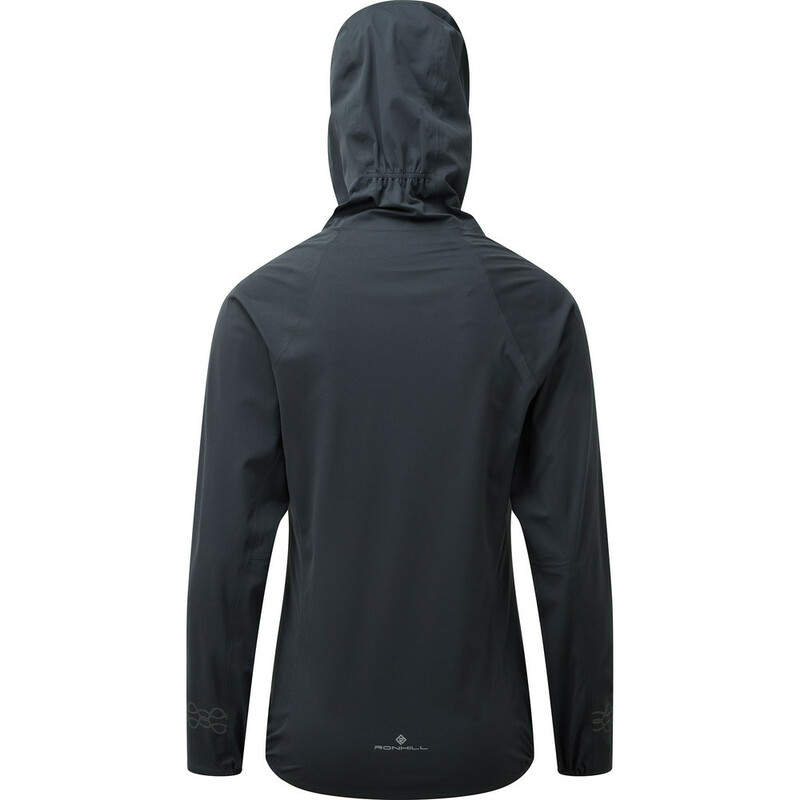 Waterproof to a minimum of 14,000 JIS-L 1092 hydrostatic head which translates to waterproof!